We believe that fabric is a vital success factor in our business. Accordingly fabric has been a very significant expertise issue for ATK from the first day of establishment. In terms of fabric Turkey invested a lot. With its well known name in the industry ATK positioned itself to get the best out of the local fabric market. 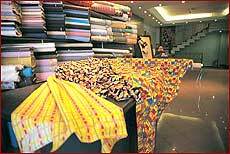 We are in continious relation with all significant fabric manufacturers in the country. Our fabric sourcing is not limited with the local market. 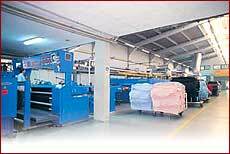 We established strong relationships with fabric companies through out the world. From Europe to Far East we monitor the developments in fabric.